Xiaomi's Redmi Note 7 series may have been a hit among budget phone users, but the company's not stopping there. 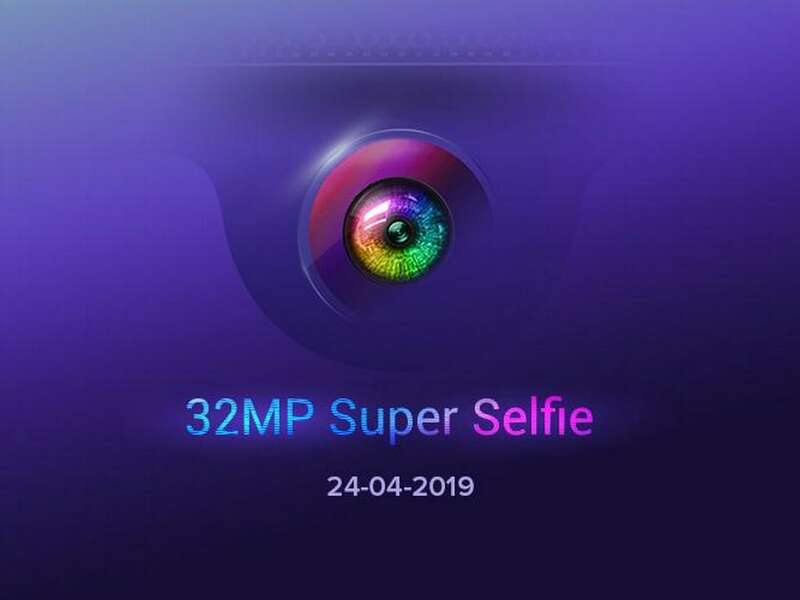 The company has just posted a teaser via its official Twitter account, announcing the launch of a new smartphone with a 32 MP selfie camera on 24 April. Xiaomi hasn't explicitly revealed the name of the phone in question here, but given the fact that the company's selfie-focussed range has been its Y-Series, we're quite certain that its the Redmi Y3 which is launching on 24 April. Incidentally, a dedicated product page for the phone has also just gone live on Amazon India, which suggests that the phone will be an Amazon exclusive once it goes on sale. The Amazon listing also throws some light on the highlighting features of the phone. The Redmi Y3 will feature a display with a U-shaped notch which houses the 32 MP selfie shooter. The phone is also expected to feature a Snapdragon 600-series chipset, a Full HD+ display and run on MIUI 10 based on Android 9 Pie. In a previous tweet, the company also teased that the Redmi Y3 will pack a large battery. There is no word on the battery capacity or support for fast charging, but given the fact that the Redmi Y2 (review) packed a 4,000 mAh battery, we could see a repeat of that. To top it all off, Xiaomi is also touting the possible addition of a P2i-rated water and dust-resistance coating on the phone, something we also saw on the Redmi Note 7 Pro (review).